You ever wonder how some floors have different color and grain pattern? How one type of wood can give a unique aroma in a home or business? 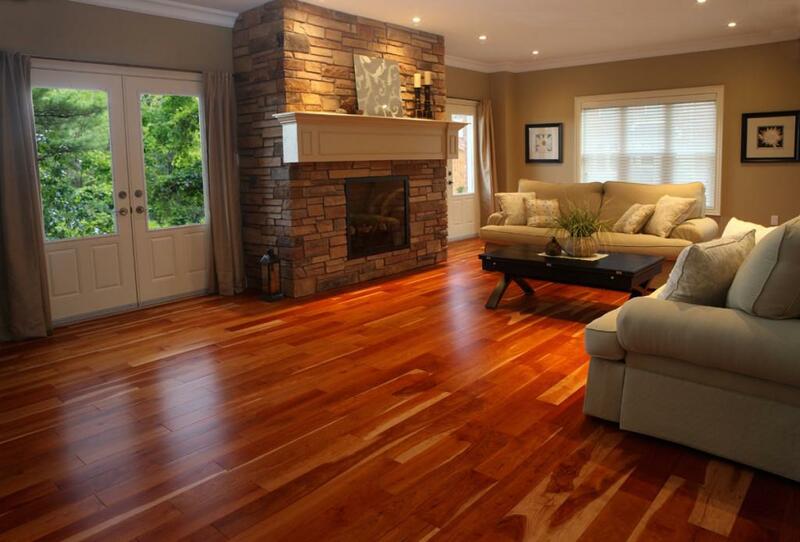 Hardwood floors may come from many different types of species that come from all over the World. 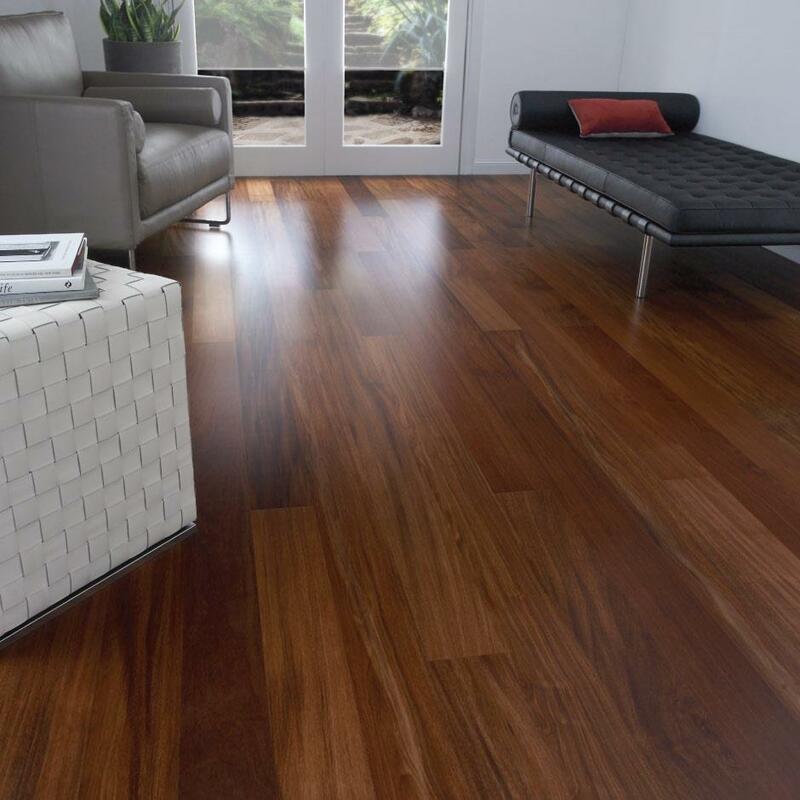 Exotic hardwood floors are becoming even more popular with trade opening up more in the Latin American Region. You’ll find dozens and even hundreds of hardwood species that will make stunning floor material. There are light woods with feathered streaks and dark woods with black, curly streaks. You’ll be amazed by the amount of pattern and colors that you can get from exotic wood from Central America. The uniqueness of the origin of the wood tells its own story; coming from the Volcanoes of Nicaragua or the Mountains of Guatemala, you can rest assure that you're getting premium wood from this region. Price Range – certain exotic woods are more rare to find and heavier to export. It might be harder to work with, more fragile, which needs for better packaging materials, and/or might need more work and care during assembly and installation. Figure – each species holds a unique grain, texture, and aesthetic display; it’s up to the buyer to determine which would look best in a business or home setting. Aroma – the main factor, in my opinion, in choosing a certain species of wood has to be the smell that it gives the atmosphere. A good wood smell can bring a peaceful mood to a room setting. Weight and Strength – different species of exotic woods have stronger and heavier characteristics; depending on where you want to install the wood floor is what will help you decide which to choose from. Color - The ambiance of where the exotic wood floor will be placed will elect the species of wood being installed. To contrast colors in a setting or color coordinate the room, each species of exotic hardwood will give a new option in color pattern. Tigerwood - Goncalo Alves is a very dense and heavy wood with a Janka hardness of 2170. This wood has a wavy and interlocked grain that can display fascinating tiger-striped figure, hence the name. It may possess colors such as yellow, reddish brown with irregular black streaks. This wood is naturally durable, hard, and stable and can be used for exterior decking as well as interior flooring. The wood tends to have a sour smell to it when working but when finished it does not release any odor. Jatoba (Hymenaea courbaril)– A.K.A. Brazilian Cherry, has waves for patterns and has a light orangey brown to reddish brown color to it. Its interlocked grain, dense complexion, and smooth color pattern that it has makes this a highly sought after exotic wood for floors. Jatoba is rated very high in resistance to wood borers and insects, which makes it useable for inside and outside. This wood is known as the stinking toe or old mans toe, due to the unpleasant smell it gives; it has no odor once it’s processed into hardwood floors. Suradan (Hyeronima Alchorneoids) – A.K.A. Nanciton is a fairly common tropical hardwood from Central America to Brazil that is used in Construction, furniture, and flooring. The color tone of the heartwood is light brown to purplish when freshly cut; it turns into chocolate brown after a while. Great for use with modern furniture. 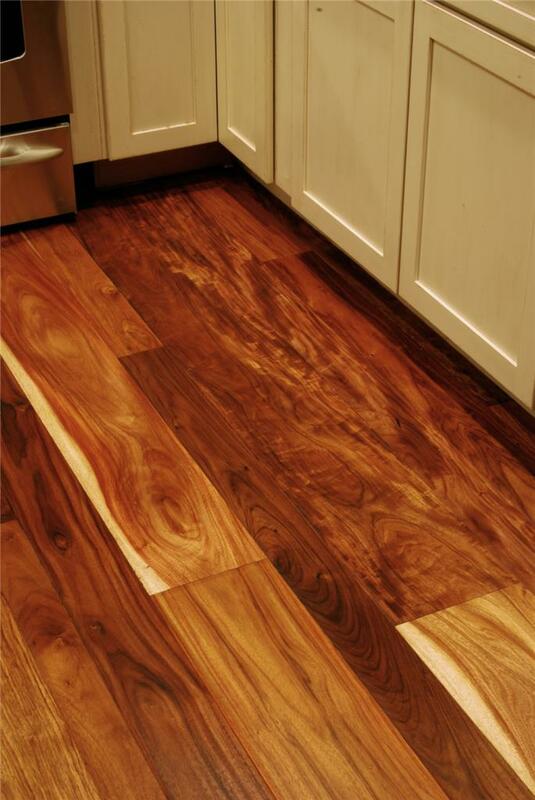 This hardwood resembles American Black Walnut, but, with fewer defects. Royal Mahogany (Carapa Guianensis) – A.K.A. Andiroba is a fine exotic hardwood similar, but superior in strength to Genuine Honduran Mahogany. Its colors vary from a light salmon to a reddish-brown which darkens with time. It should only be used in indoors, both commercial and residential, as it will not hold up to extreme weather conditions or direct ground contact. The odor it gives is somewhat similar to what you’ll smell from a Spanish Cedar cigar box. Nargusta (Terminalia Amazonia) – A.K.A. 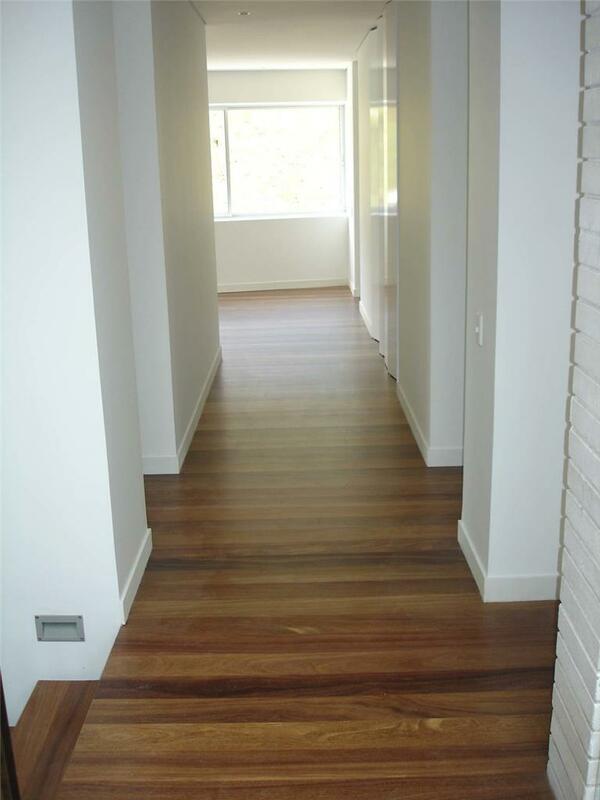 Almendro or Tanimbuca is very good for hardwood flooring as it is harder to work with for other purposes. The heartwood is yellow to pinkish-red; it often has dark red veins running through the grain. The grain is tight and holds an even, straight-grained pattern, at times it is interlocked. It should be used for a more classy room setting that wants a very woody feeling. The smell it carries is unknown in wood floors. Mostly for indoor use. Macacauba (Platymiscium Pinnatum) – A.K.A. Hormigo or Macawood has to be one of the best smelling exotic hardwoods that you can find. When first cut, it delivers a cotton-candy like smell with it’s purplish-brown color. It can at times be a dark pink color with course grain. The figure can be dynamic at times, having beautiful sapwood that gives it a nice contrasting look. If you want a great smelling home, this is the wood to use. It is dense enough to be used indoors and outdoors; it’s famous for being used in patios but will look lovely and presentable in the living room or an office. Cocobolo Rosewood (Dalbergia Retusa) – This species is the king of exotic hardwoods. Having this in your office or home will give you high status. This wood is genuinely red with wild black streaks. When freshly cut, it gives of a rainbow of colors from yellow to purple and from orange to a brick red, all on the same slab! Cocobolo has a powerful smell of a sweet but bitter liqueur. The figure on this exotic hardwood is unreal, displaying art forms that only nature can give; such as faces, sceneries, animals, and other unimaginable things. This is the most expensive of hardwood flooring in Central America and not too many companies offer high quality Cocobolo. Even though it is resistant to bugs and decay, and it has a Janka hardness of 2,960, it is recommended to use indoors as this wood is prone to checking and warping. Cortes (Tabebuia Guayacan) – A.K.A. IPE or Ironwood is popular for decking as it is powerful and resistant to bugs and the forces of nature. 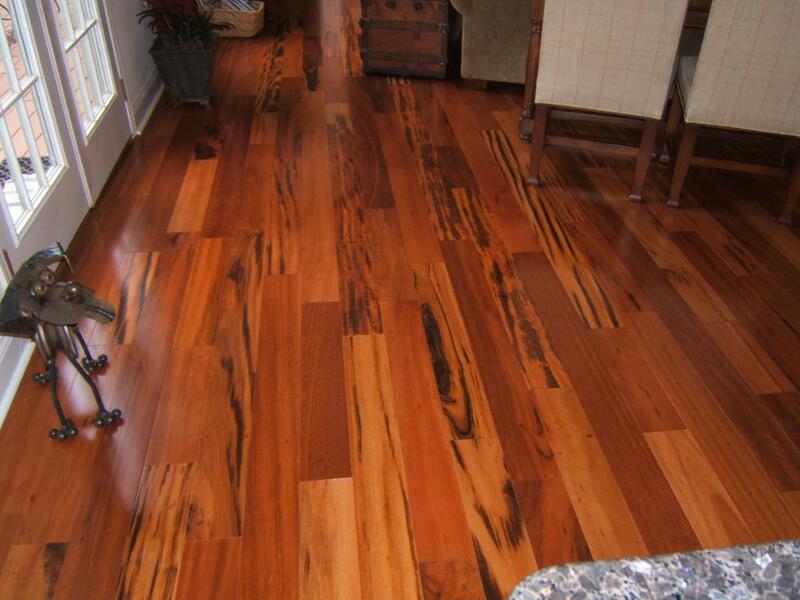 This hardwood gives a medium brown to greenish complexion with black streaks. The grain is course and has faint lines. When possessing figure, it gives a striking resemblance to Macacauba in appearance but with more sequential grain. It is an extremely dense wood, one of the hardest and can last you a lifetime. Used for flooring, it is well suited for a rustic ambiance. You might need an interior decorator to choose the right exotic hardwood floor for you, but anyone with an eye for design can choose the appropriate species for his/her setting. Just take into consideration where you’re going to place this hardwood floor. If in the patio, such exotic hardwood floors like Teak and Cortes are durable and resistant to the harsh outside weather conditions. ​The installer also plays an important role in the installation of your new exotic hardwood floor. Many of these exotic species from Central America need proper care and temperature regulation. Fine hardwood floors like Honduran Mahogany and Cocobolo Rosewood will not be able to withstand extreme outdoor temperatures; they might slowly start warping and/or start checking. Finding the right installer can save you big bucks! If the company doesn’t know his hardwood floor species; this might cost you big in the future. Not only cost you monetarily, but it might also provoke an accident. Make sure to check online reviews and customer feedback before contracting an exotic hardwood installer. 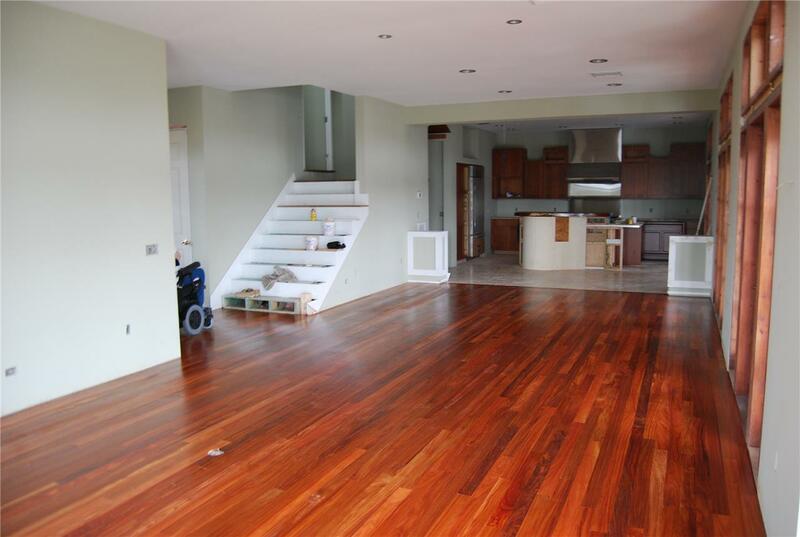 Here at XTRM Construction, not only will we provide you with the best installation service, but we can also provide you with high quality hardwood floors from Central America!